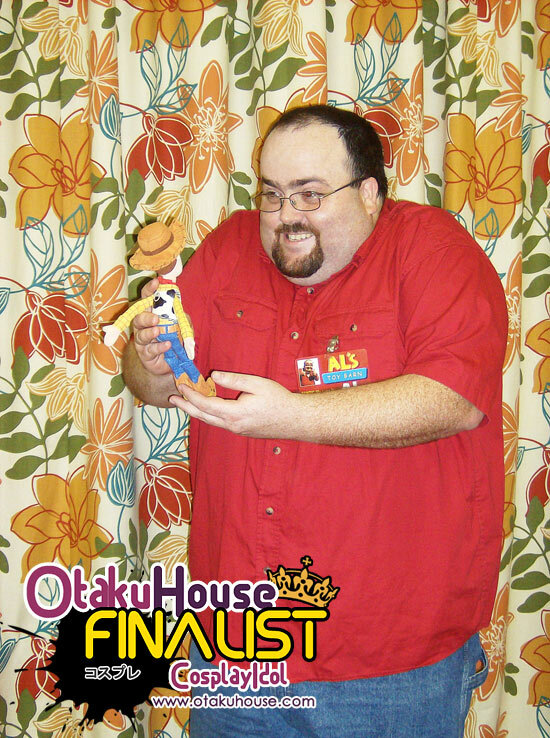 North American Finalist Jason Reeves melted the hearts of many with his Al look-alike cosplay in the qualifiers! Can’t get enough? Here’s more! 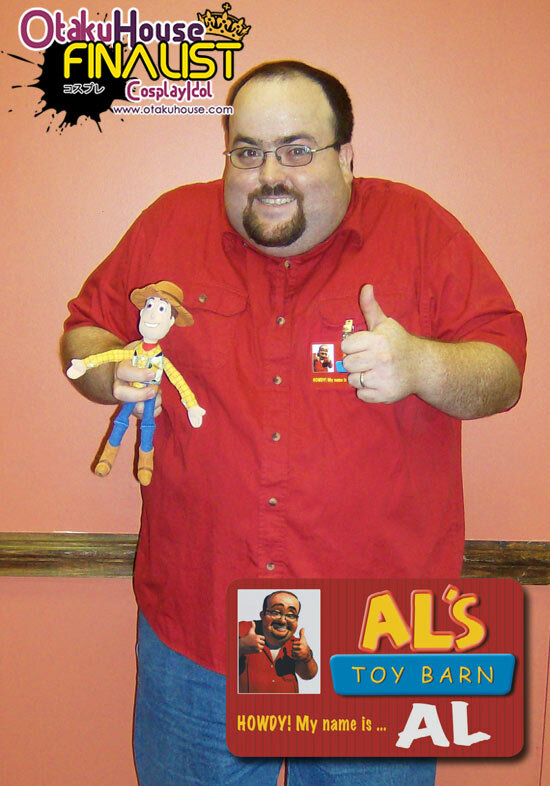 Al is the owner of Al’s Toy Barn and is a collector of rare toys. He’s bit of a selfish jerk and very dishonest and sleazy. 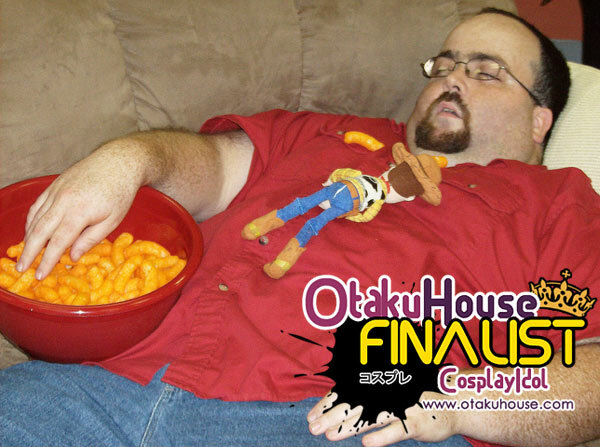 He steals Woody from Andy only to sell him to a Japanese museum, but of course he is foiled in his endeavor. The costume was simple… really. 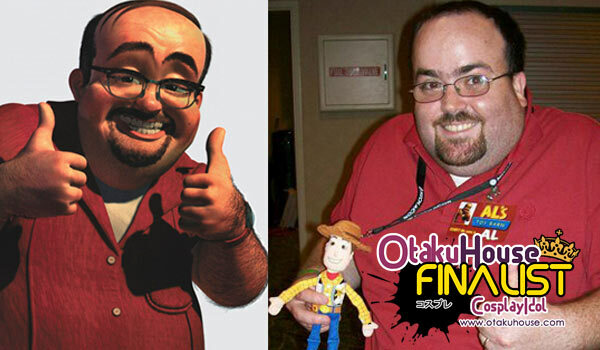 My wife found the shirt at Wal-Mart, I bought the woody figure at Toys R. Us, and I made the name tag in Photoshop. 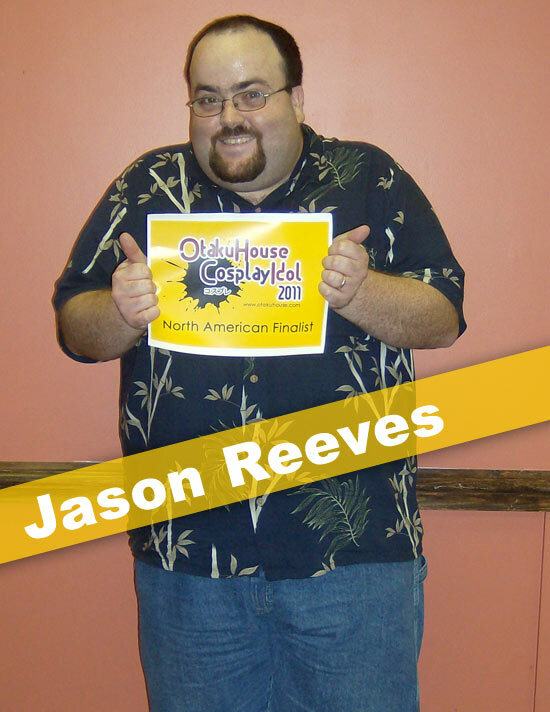 Support Jason at the top of the page by clicking ‘like’ or ‘Google +1’!